J­-Funk infuses catchy melodies, slick vocal and instrumental harmonies, with funky rhythms, and jazz orientated chords to create his own slick style of soul music. 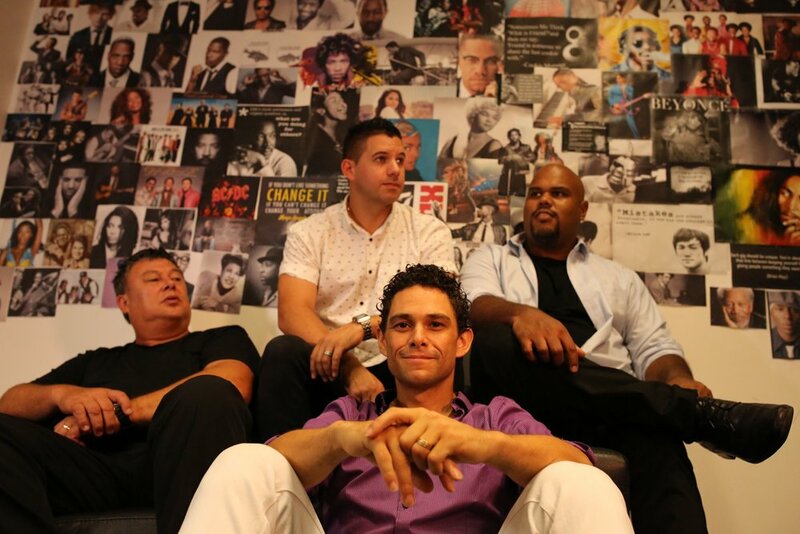 J­-Funk is a Brisbane based live band built around vocalist/instrumentalist/producer Justin Stephenson. J­-Funk returned to Brisbane in 2013 after spending 7 years in the London music scene. As well as performing regularly in London and around the UK, J­Funk was able to perform in many other countries including USA, Ireland, Portugal, Germany and Sweden. Justin’s incredible vocal range, stage dynamic and band leadership in working with the best live musicians around make for a spectacular and memorable show on every occasion. J­-Funk’s musical repertoire covers a wide range of R&B, Soul, Motown and Funk music, with their greatest influences being Earth, Wind & Fire, Stevie Wonder and James Brown, just to name a few. J-­Funk is available as a Duo right through to a 12­ piece complete with horn section!